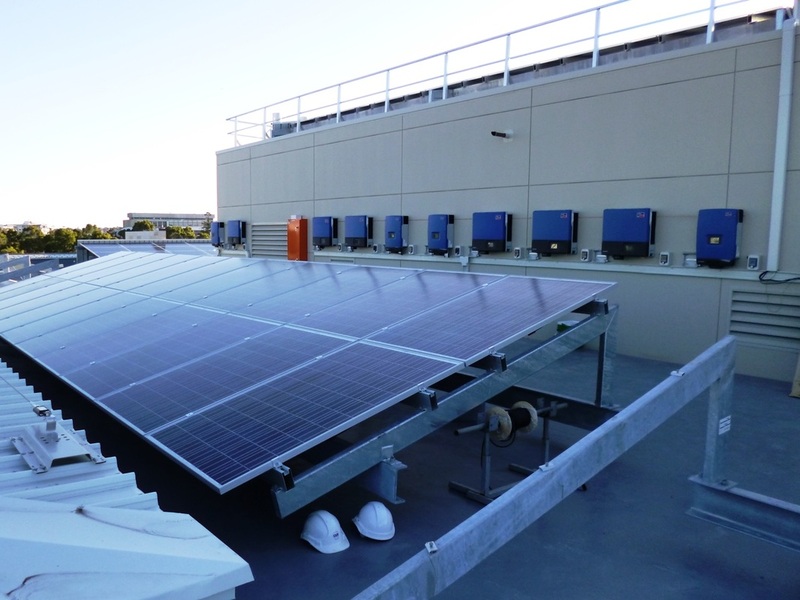 The 166.72kW array installed by Next Power, was an extremely challenging installation given the requirements from the client, the Western Australian Local Government Association (WALGA). The roof space available was very limited when compared to the ambitious production targets required by the client to achieve a 5 Star, Green Star rating. In the end, an innovative, multiple oriented setup combined with best in class Solar PV modules, enabled a successful result for the client. The installation of the Solar PV System on the ONE70 building was done with close consultation with the client at all stages. This was done to ensure that the client was satisfied with the outcome and any essential communications were not missed. Next Power also worked closely with the electrical engineers of the building, subsequently a new wiring plan was designed that enabled the building to save additional energy. 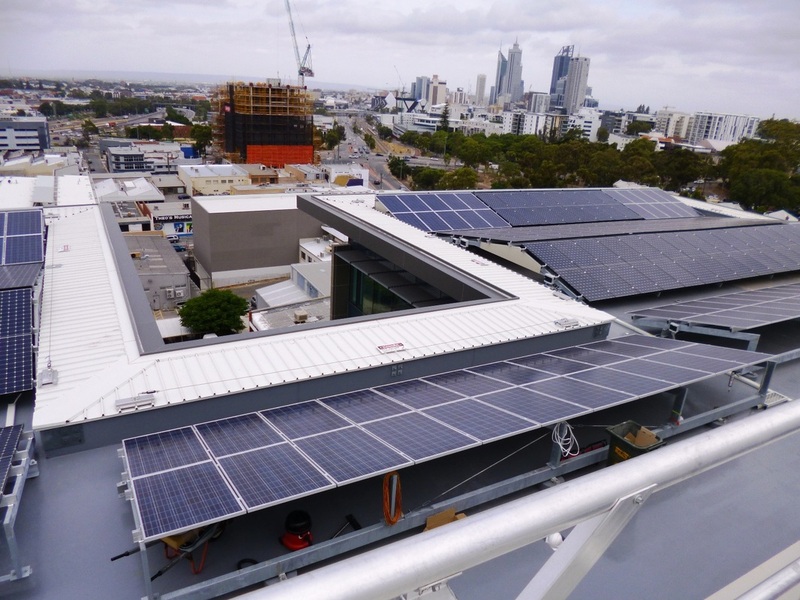 Installations like the one performed on the One70 building in Leederville, WA, are laying the foundation for the development of green technologies. In addition to this, organisations are enjoying the financial, environmental and social benefits that large projects create. Rising energy costs are no longer as great a risk to WALGA, with 30% of their energy needs produced themselves. - Andrew Blitz, Manager of Business Development, WALGA.